UPDATE: Box Power CEO, Anglos Campus named to Forbes 30 under 30 list! What started as a project at Princeton University, in response to the Port au Prince Earthquake in Haiti has evolved into an emerging business with the goal of bringing clean, affordable energy to energy consumers worldwide. 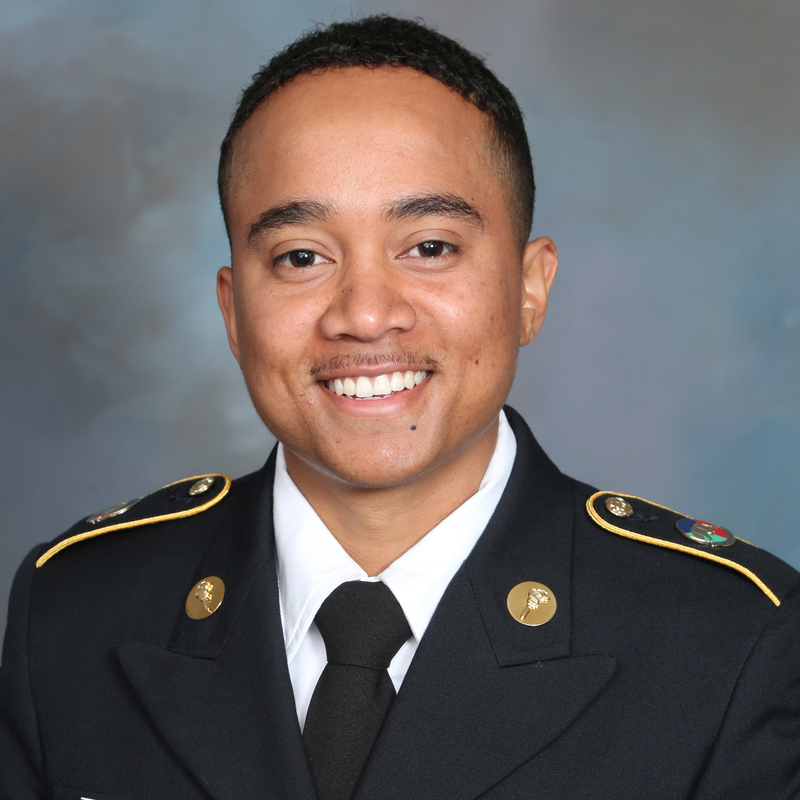 BoxPower was established in 2016 by Angelo Campus, a Princeton University undergraduate. By taking advantage of lowering solar panel prices and advancements in battery technology, BoxPower has developed a business model that allows them to cost effectively bring resilient and off-grid, clean energy solutions to rural sites. 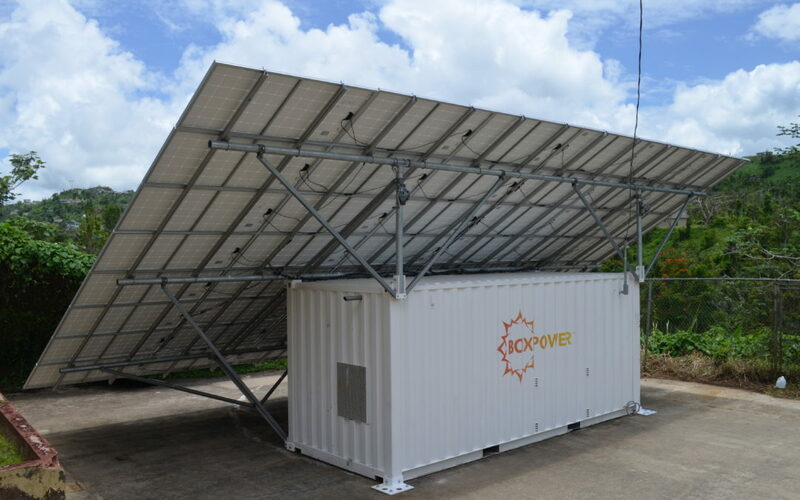 BoxPower’s systems are rapidly deployable solar generators shipped in and structured around 20ft shipping containers. The container allows it to be transported efficiently nearly anywhere in the world by truck, train, or ship. The systems that BoxPower provides include options for batteries, back-up combustion generators and linked containers for a multi box microgrid solution that can be used as a temporary or a permanent energy solution. BoxPower is currently penetrating the market of disaster preparedness, rural utilities like Alaska, and off-grid homesteads with plans for international deployments in the next year. With a modular system that is capable of withstanding 180 Mph winds, extreme weather, and includes multiple generation sources, BoxPower is able to offer 100% reliability and rapid installation in less than a day. BoxPower’s products also come with a smart energy management system that will integrate deployable load scheduling and predictive energy storage based on future meteorological conditions, maximizing energy output and storage. With such a total packaged energy alternative, BoxPower can provide an energy solution for areas where diesel generators are the expensive status quo. We where excited to hear from Anderson Barkow, VP of Finance, at our September Cleantech Meetup on Solar. He also represented BoxPower as a Finalist at the 2018 Innovation Awards.